When health care systems consider your pain non-urgent and leave you waiting months or years for surgery, know that you have another option. 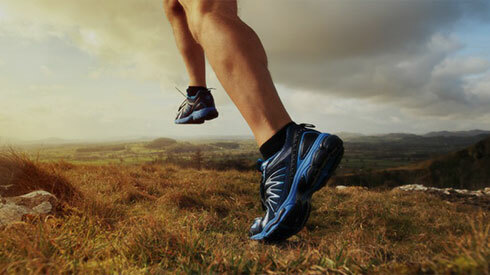 Stop waiting, Panorama Orthopedics wants to help you get back to feeling better and doing more. We can help make having surgery easier and sooner. With over 30 highly trained and specialized physicians, we can provide you with the best care possible. Our physicians see patients from throughout the United States and around the world at our state of the art facilities. No matter how far you travel, Panorama Orthopedics will make your surgical journey is stress free and convenient for you. We have a bundled joint replacement services package for our international patients that informs you of everything included when you pay the flat rate fee for surgery. We also provide you with a concierge to help you with your travel arrangement and hotel accommodations. 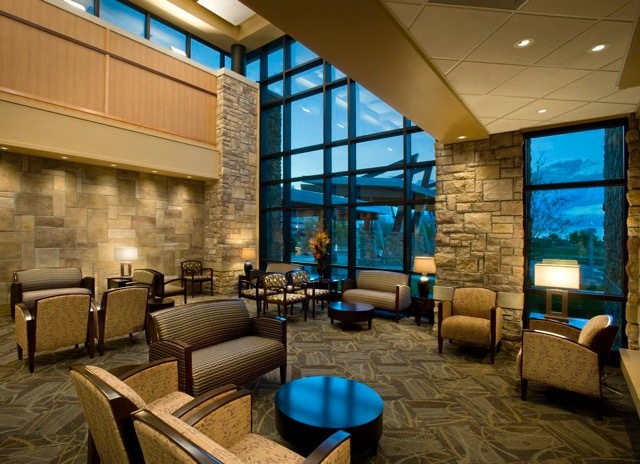 Our physicians do surgery at our very own orthopedic hospital, OrthoColorado located in Denver, Colorado. This hospital ranks among the highest in the United States for patient care and patient satisfaction, and our ownership means we can give you the best value. The cost of airfare, travel and hotel accommodations are not included in the package. We do have a concierge who is eager to assist our international patients with travel plans. 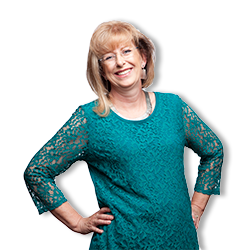 She will be able to assist you with appointment scheduling and walking you through your travel and accommodation options. We have also contracted with the local hotels that provide services for patients and families having surgery in our hospital. You can choose the level of care with which you are most comfortable, and we can provide you with more details on these options. Your surgeon will discuss with you a follow-up plan and review with you all of the resources you will have available to you upon your return home. To get started with this program contact our concierge to get started today! She will take you step by step through the process to make sure this is a smooth and easy process for you. We understand that our international patients are a long way from home, to provide continuous care, your physician will work with your home physicians and you to create a post-operation care plan that works for you. You will need physical therapy when you return home. We will provide all of the protocols that have been approved by your surgeon to a local physical therapist of your choice. Your surgeon will discuss with you a follow-up plan with you prior to your procedure and will review all of the resources that will be available to you upon your return home. Your doctor will want to follow-up with you at 6 weeks and 12 weeks, you may come in for a personal appointment or opt to have a telephone consultation. Bonesmart.org states that the delay of surgery runs risk of more pain, further deterioration of joint, increased invasion upon replacement, decrease in activity which can lead to other predictors of poor surgery outcomes like obesity and baseline mobility. In two studies published by the NCBI and the AAOS, results showed that the delay of orthopedic surgery can lead to worsening of the deformity, stiffness of the joint , decline in the strength of muscles, other compensatory issues, and general medical health decline. Pain that restricts you from doing the things that you love. Does your surgeon specialize in joint replacement? Is your doctor a general orthopedic surgeon or has he received additional training in joint replacements and is highly specialized in his field? Some joint replacement surgeons even specialize in niche procedures within the field of joint replacement. These include minimally invasive knee replacement, reverse shoulder replacement or the anterior approach to hip replacement. Know your surgeon’s specialization to find the one with the most experience in the procedure you need. Panorama Orthopedics has 34 orthopedic and spine surgeons. 6 of our surgeons are joint replacement specialists who have completed fellowship training in joint replacement. How many joint replacement surgeries do they perform each year? A general orthopedic surgeon might dabble in joint replacement, performing just 25 or fewer joint replacement surgeries a year. Meanwhile, a surgeon who is specially trained in joint replacement will have a singular focus on replacement, seeing only joint replacement patients and performing hundreds of surgeries a year. This affords them the opportunity to hone their skills around this highly specialized procedure, becoming highly skilled and efficient in this particular type of surgery. Studies in medical journals actually show there is a lower risk of revision surgery and complications for patients operated on by a surgeon who specializes in joint replacement. Panorama surgeon’s who specialize in joint replacement each perform hundreds of joint replacements a year. That is their singular focus. Yes, it’s important to know who your surgeon is, but it also helps to know where your procedure will be done. Hospitals vary widely in cost, comfort, outcomes and special services. Some hospitals that do a high volume of joint replacement surgeries have invested in very expensive equipment in their operating rooms specifically designed for joint replacement surgery – specialized tables, venting and air exchange systems that lower the chance of infection and specialized imaging systems. Be sure to ask: What is the patient satisfaction rate at the hospital you’ll be going to? And on average how long will you be there after your procedure? Panorama Orthopedics partnered with the region’s largest Health System to build their own Orthopedic specialty hospital – OrthoColorado. Panorama surgeons perform most all of their orthopedic surgery, that requires a hospital stay, in this unique orthopedic only hospital. All nurses, technicians and staff members are specially trained in orthopedics and only care for orthopedic patients. All equipment and ventilation systems are state of the art and tailored to provide the best patient experience. All this attention to detail translates to some of the best outcomes in the country and the makes it the highest rated hospital for patient experience in the Rocky Mountain region and in the top 1% nationally. There is a wide variance in costs for joint replacement surgery, and healthcare organizations are beginning to share pricing information with consumers. You don’t want to be on the hook for more than you can afford. And it absolutely may be possible to find a better experience and a lower cost. So, don’t be afraid to ask and shop around. 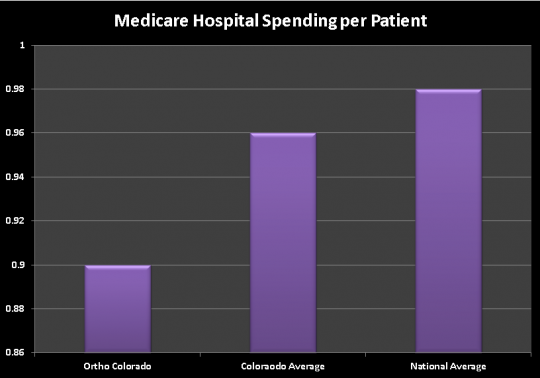 The average cost for patients with insurance at OrthoColorado Hospital are lower than most Colorado hospitals — up to 30 to 50 percent lower than other Colorado hospitals in some cases. On average, Panorama’s hip and knee replacement surgeries cost 18.4 percent less than the Denver average. What is the plan after surgery? The success of your joint replacement surgery relies on more than the surgery itself. What happens after the procedure is essential. Be sure you ask about what happens after your hospital stay ends. 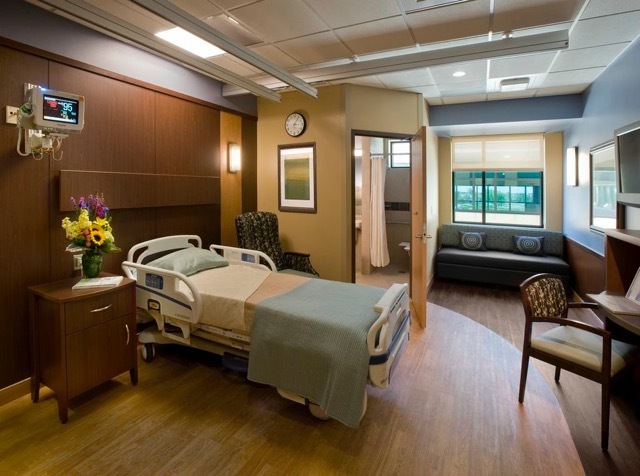 Where do most of the patients go after being released from the hospital—home, a skilled nursing facility, or an inpatient rehabilitation center? If you are healthy and active, and have support at home, your goal should be to return home directly from the hospital. Once you return home, will you be able to reach somebody 24 hours a day, seven days a week? Is there a plan in place for your care? Was your surgeon clear about what to expect as you heal? When does physical therapy start? Will your physical therapist be specially trained in joint replacement rehabilitation? Access to a full team of care providers after surgery helps ensure a successful recovery. Panorama patients individually meet with a nurse prior to surgery to lay out the care plan and determine all their care partners so that rehabilitation can begin right away, even in the hospital, with physical therapists that are specially trained in joint replacement. Following surgery, our care providers will touch base with patients by phone and email for 3 months after surgery making sure that recovery is going as expected. Panorama also offers patients a phone number where they can reach us 24/7 with questions or concerns during their recovery. Panorama Orthopedics is one of the largest orthopedic centers in the US and is considered a premier center of excellence for orthopedic care. With a higher value and better outcomes than the US and Canadian national averages, you can be assured of the quality you will receive at Panorama Orthopedics. It is this specialization and focus, along with a commitment to constant improvement that allows us to be the very best at what we do. With such a large team of doctors, each is able to focus solely on their individual specialty. Every orthopedic surgeon at Panorama is fellowship-trained. This means that beyond their general orthopedic training they have gone on to specialize in one individual area of orthopedics. This specialization means our doctors become experts in their area of focus. This is correlated with greater quality – for you that translates into less pain, better outcomes, shorter hospital stays, fewer infections and higher patient satisfaction. By having physicians who focus their practice in highly specialized areas, our patients are treated with more skill, more experience and a better understanding of their needs. At Panorama, we own the whole scope of your care process. From your pre-operation consultation to your post-operation rehabilitation and recovery. For this reason we are able to control the costs and give you the specialized care you deserve. Each and everyone of your caretakers is a specialist in orthopedic medicine and every part of our facility and system was designed with your orthopedic care in mind. 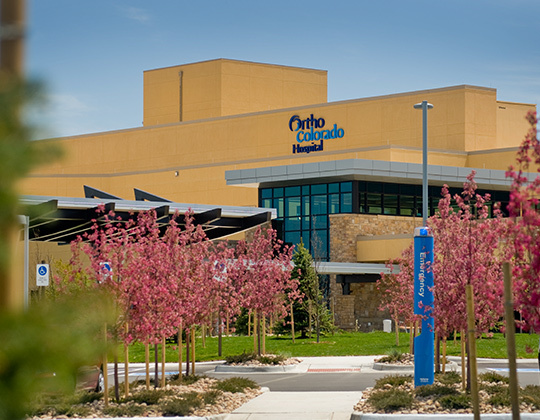 OrthoColorado is the region’s only orthopedic specialty hospital. Because we specialize in treating only orthopedic conditions, every aspect of our hospital was specially designed to accommodate the needs of orthopedic patients. We are proud to offer exceptional outcomes, lower infection rates and the highest patient satisfaction rates in the state. At OrthoColorado the average patient is able to leave the hospital in almost half the time as the US average and in under half of the time of the Canadian average. OrthoColorado has less than half the surgical site infection rate of the US average. Each one of our surgeons performs between 300 – 500 joint replacements annually, more than four times as many as the average Canadian surgeon. Repetition breeds excellence as they say. Yes we have a translator who will be able to provide translation services. Why is your price higher than those I see in other countries? Our pricing model is based in value, you will receive the best care, at the best facilities, from the best medical personnel from surgeons to nurses to therapists. Better yet, our price is all inclusive, you will not be surprised with extra costs for your hospital stay, your anesthesia, your operating room, etc. Generally, no. Since you will be paying independently, you will not need a referral. It will be helpful for your continued care to keep your family doctor filled in on any treatment you receive from us. Additionally, we are happy to work with your family doctor before and after we provide treatment so that your care is maintained throughout your surgical journey.